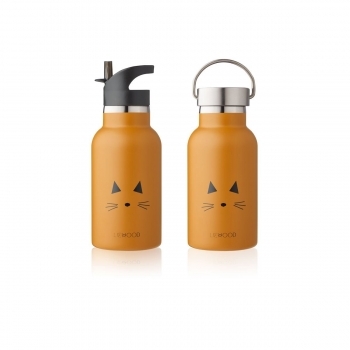 Eat & Drink There are 197 products. 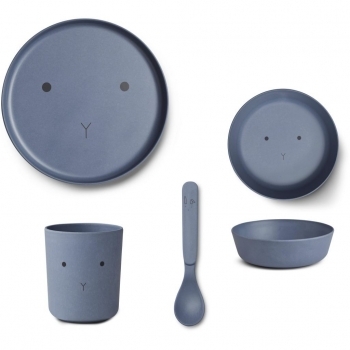 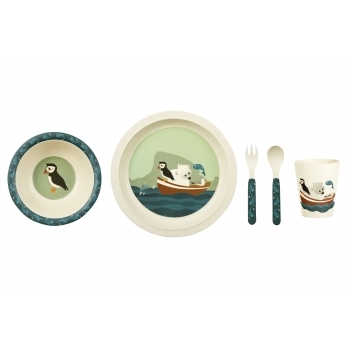 This lovely rabbit blue wave bamboo tableware set is perfect for breakfast, lunch and dinner time! 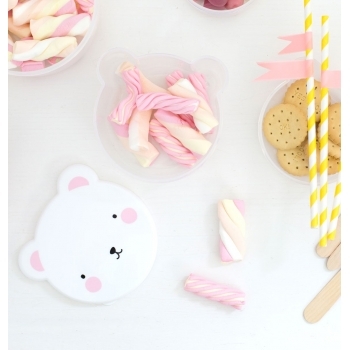 They are soft to the touch, super cool, and make eating time little bit more fun. 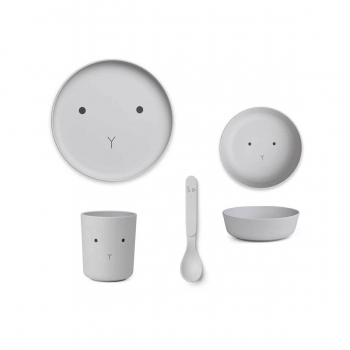 The set includes one plate, one bowl, one tumbler and one spoon. 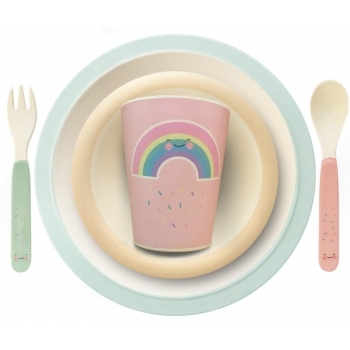 They are super practical as they go in the dishwasher. 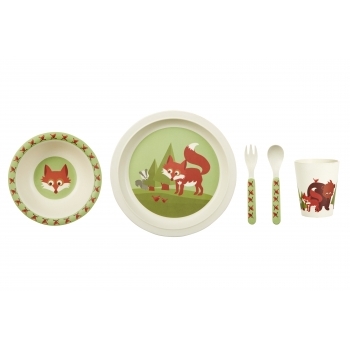 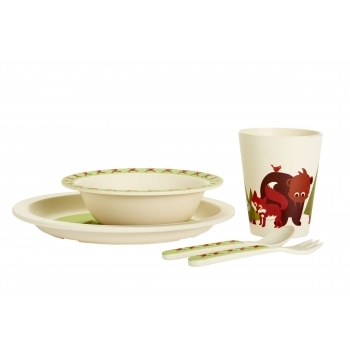 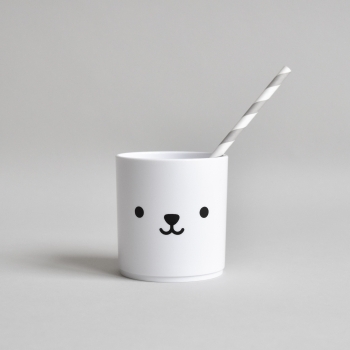 This lovely bear bamboo tableware in mustard set is perfect for breakfast, lunch and dinner time! 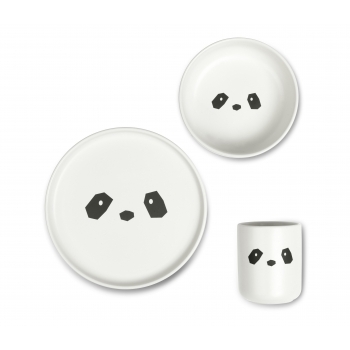 They are soft to the touch, super cool, and make eating time little bit more fun. 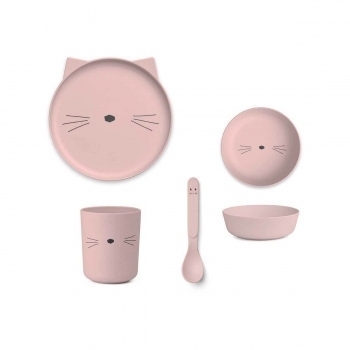 The set includes one plate, one bowl, one tumbler and one spoon. 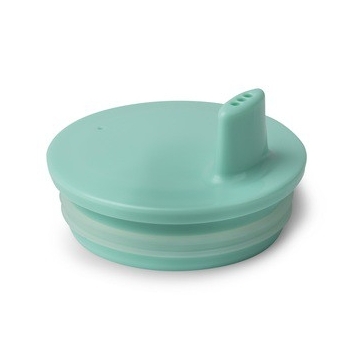 They are super practical as they go in the dishwasher. 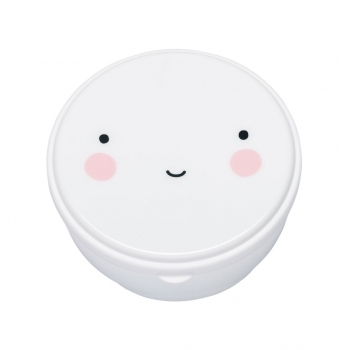 Merle is the perfect bib to protect your little one's clothes from big messy mealtimes. 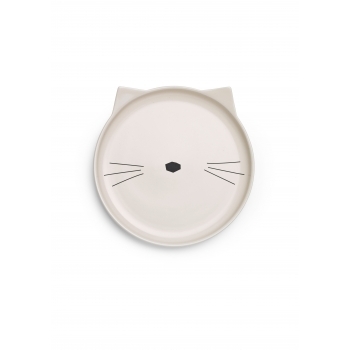 The rose bib with Liewood’s cat print is waterproof, has sleeves and a pocket to catch everything. 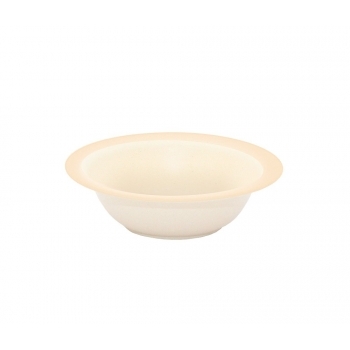 The lightweight fabric is convenient and instantly re-usable: simply rinse and wipe clean. 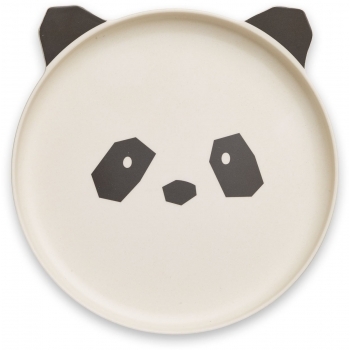 Lovely Herman Panda plate in cream made of stoneware. 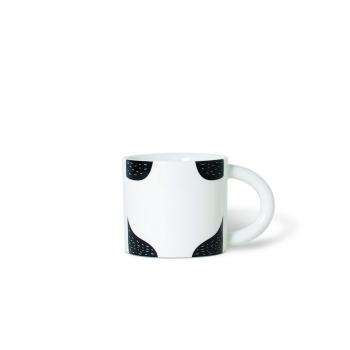 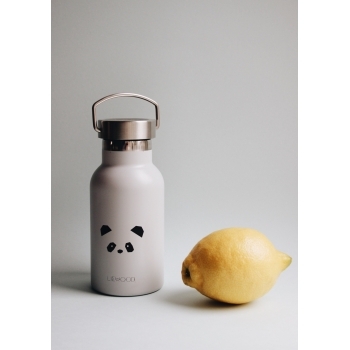 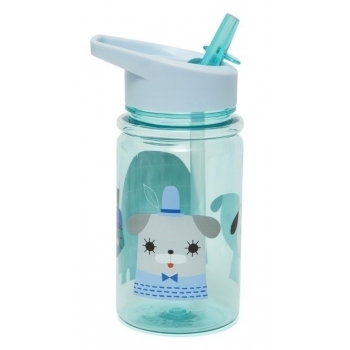 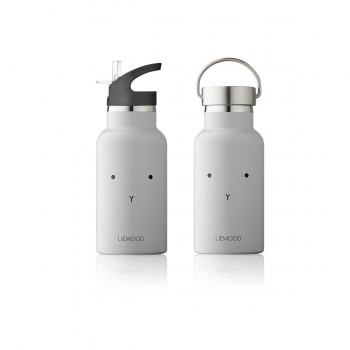 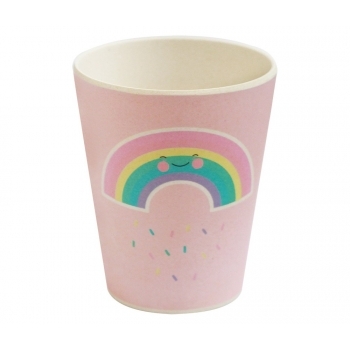 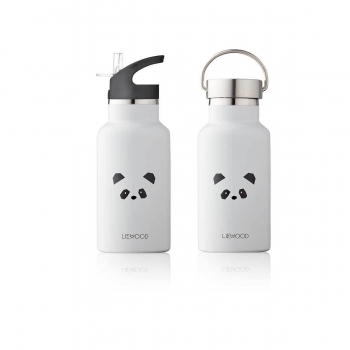 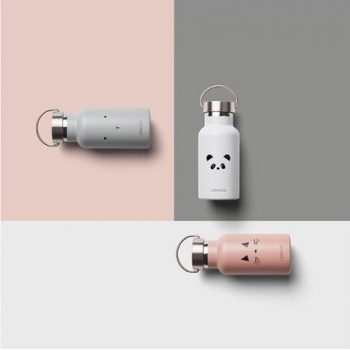 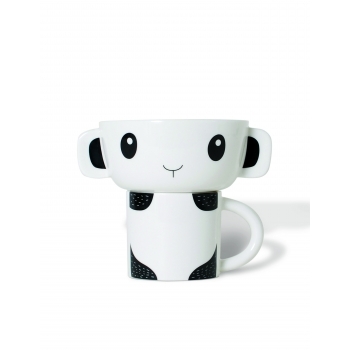 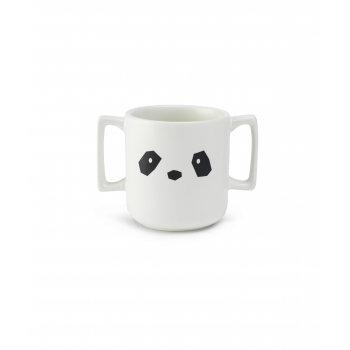 Can be matched with the Norman Bowl and the drinking cups in the Panda design. 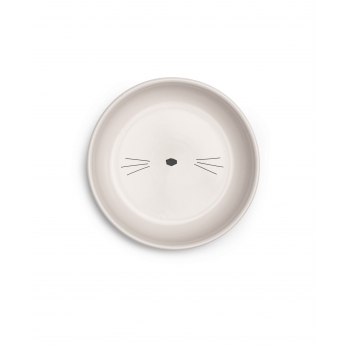 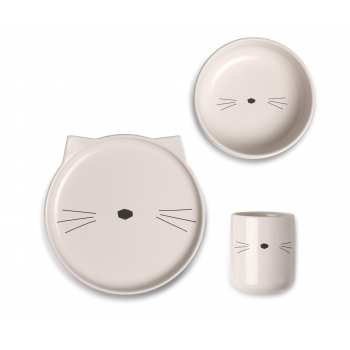 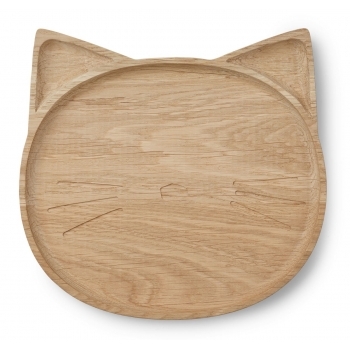 Your children will love to eat from this cool wooden cat plate - and you will love its stylish look. 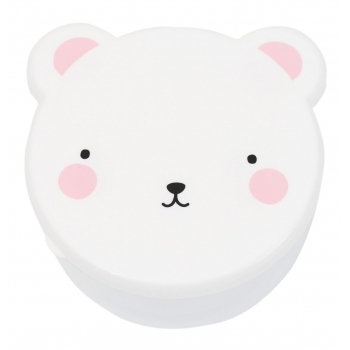 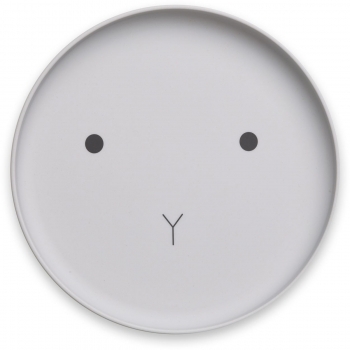 The plate also comes in a Mr Bear version so everybody can have their friend. 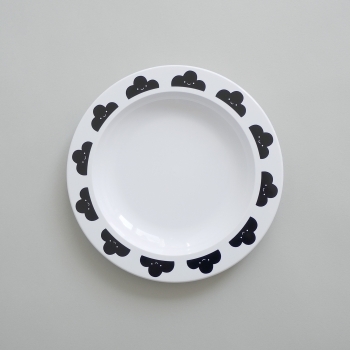 The plates are LFGB tested and can be used for food. 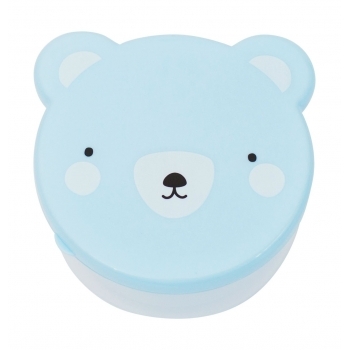 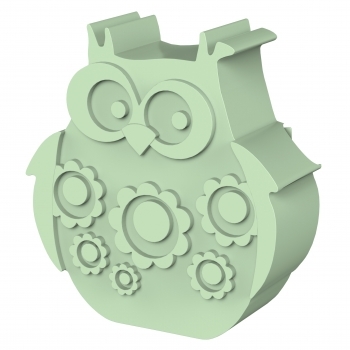 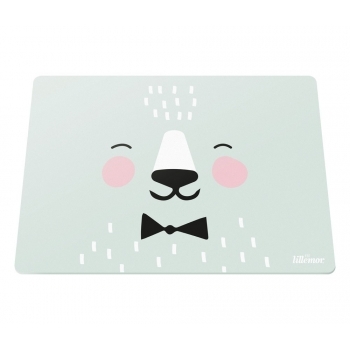 Eef Lillemor’s mint bear multipurpose placemat is a real allrounder. 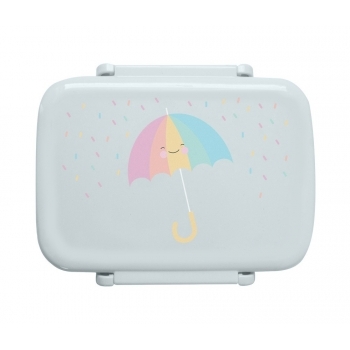 The non-slip design with anti-static coating is perfect for dinner or drawing time. 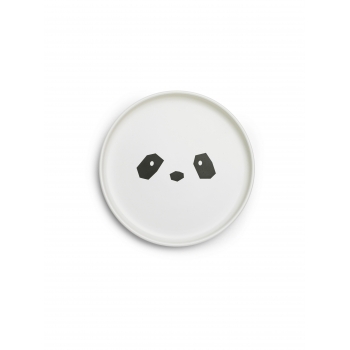 The placemat is made of 100% durable silicone, it’s easy to clean and dishwasher safe. 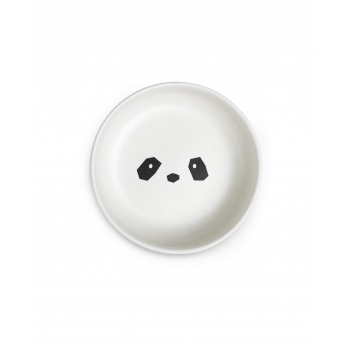 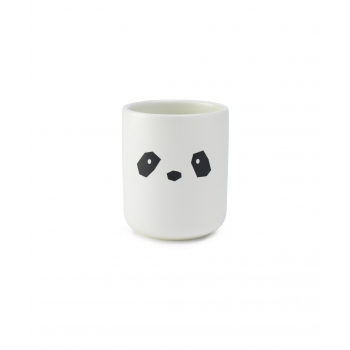 Cute Norman Panda bowl in cream made of stoneware. 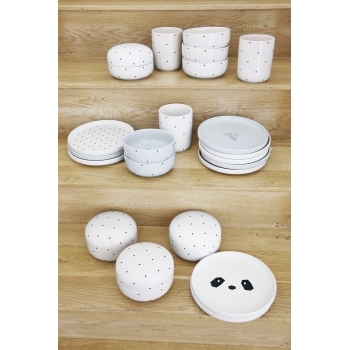 It can be used both for dining but also for storage, and can be matched with the Herman Plate and the drinking cups. 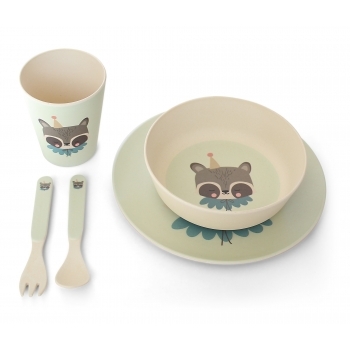 This Theo Rabbit Eating Bib just made your baby’s meals a little bit more fun. 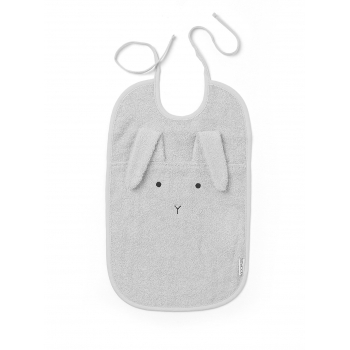 The bib in dumbo grey is made of 100% soft organic terry cotton which makes it a pleasure to wear. 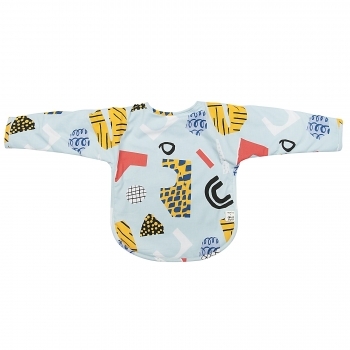 This cheerful eating bib with sleeves keeps your baby's clothes clean. 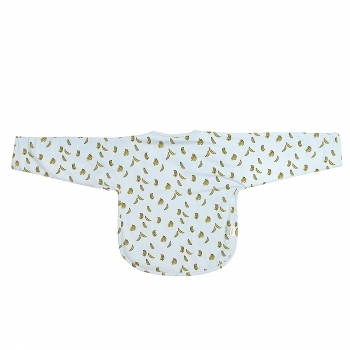 The bib is made of organic cotton in the new bananas print at one side and unicolour terry fabric at the other. 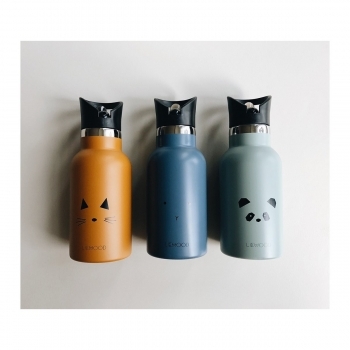 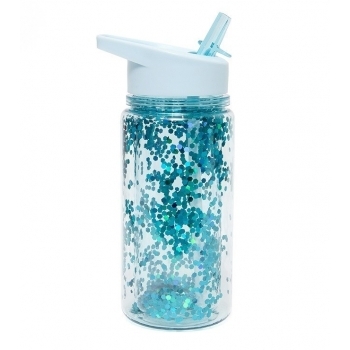 Practical and pretty! 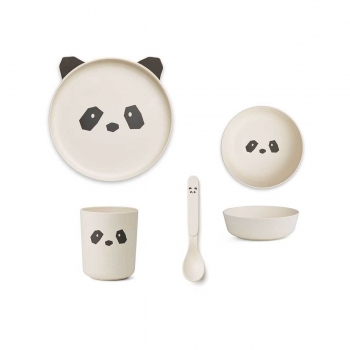 This Theo Panda Eating Bib just made your baby’s meals a little bit more fun. 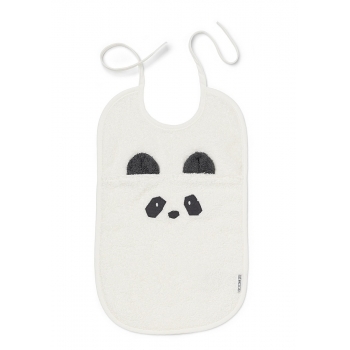 The bib in cream is made of 100% soft organic cotton terry which makes it a pleasure to wear. 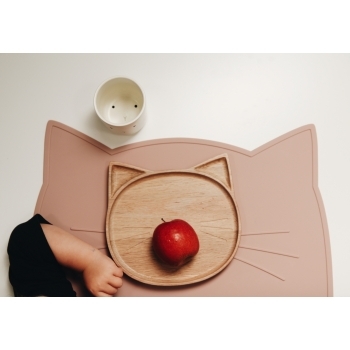 This Theo Cat Eating Bib just made your baby’s meals a little bit more fun. 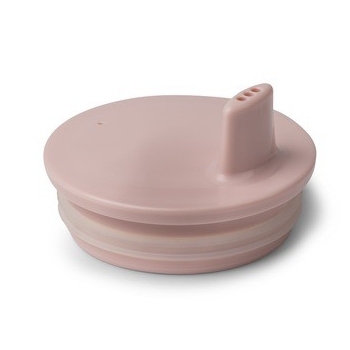 The bib in sweet rose is made of 100% soft organic cotton terry which makes it a pleasure to wear. 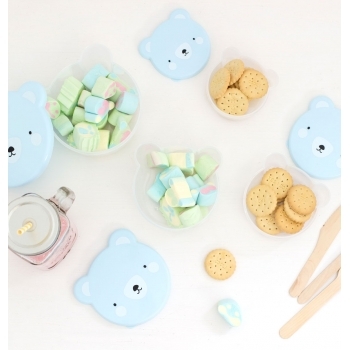 We’re totally in love with these bibs. 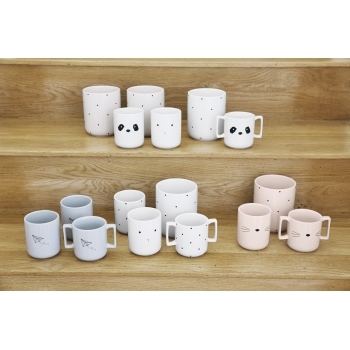 The monochrome flamingo design with its pastel pink touch and the cool details will definitely be an eyecatcher. 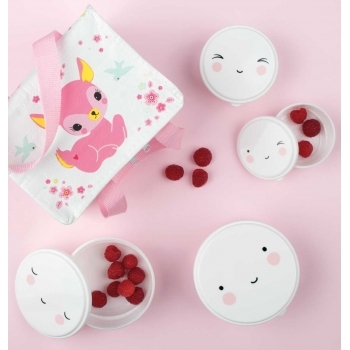 This cheerful eating bib with sleeves keeps your baby's clothes clean. 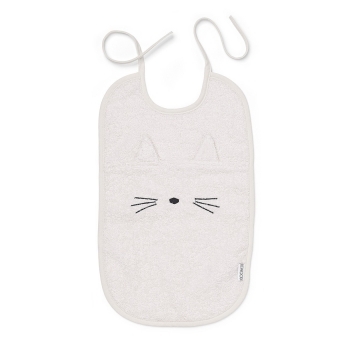 The bib is made of organic cotton in the new Cheetah print at one side and unicolour terry fabric at the other. 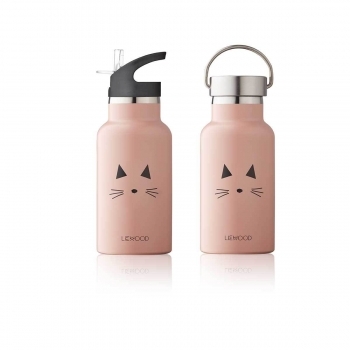 Practical and pretty! 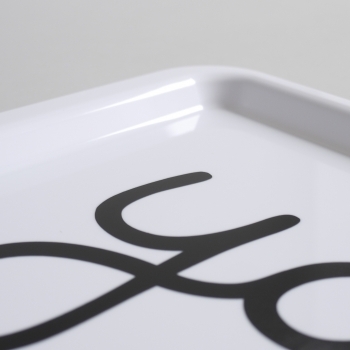 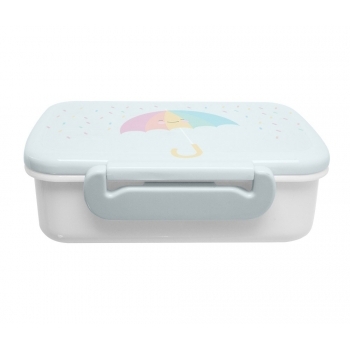 This tray is an absolute must-have! 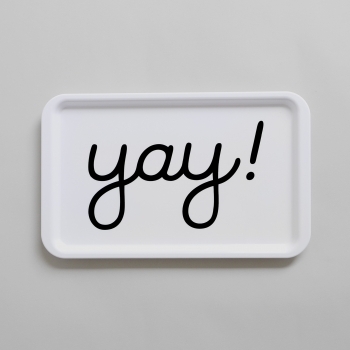 The Yay tray will look so good on your table for tasty fruits, playdough, pencils or at a party serving snacks and cocktails. 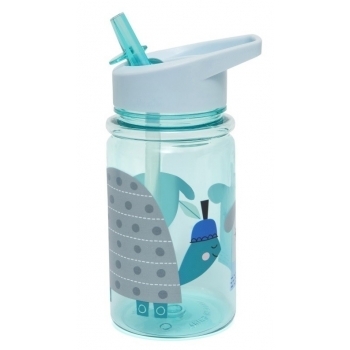 This cheerful eating bib with sleeves keeps your baby's clothes clean. 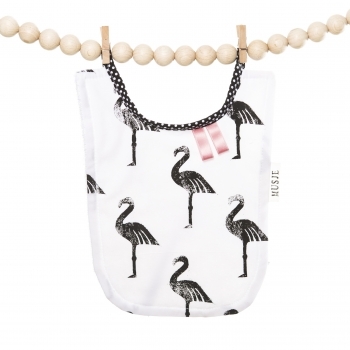 The bib is made of organic cotton in Atelier Bingo’s print at one side and unicolour terry fabric at the other. 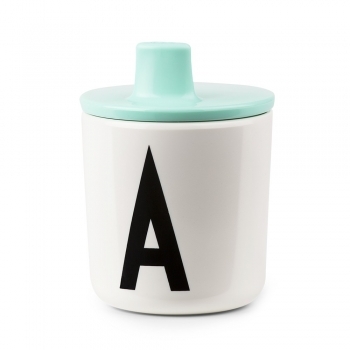 Practical and pretty! 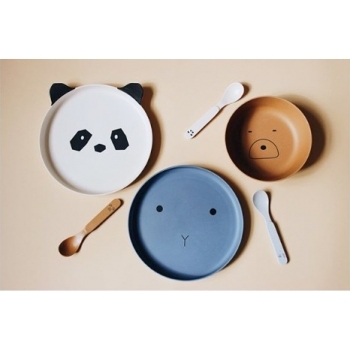 Eat in Style! 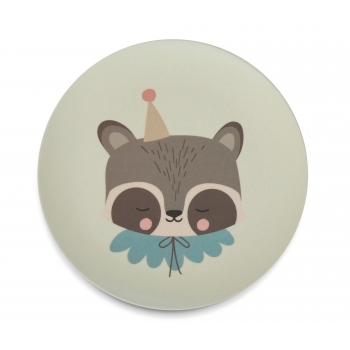 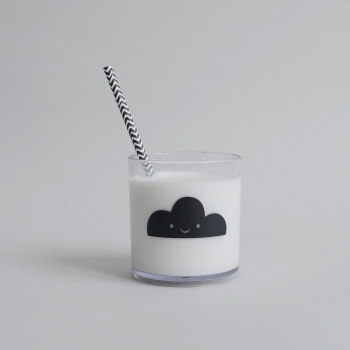 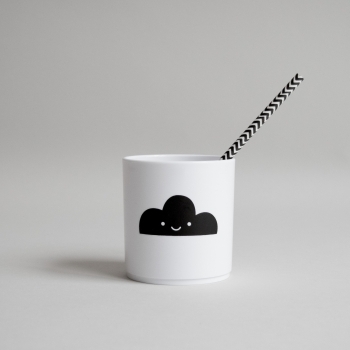 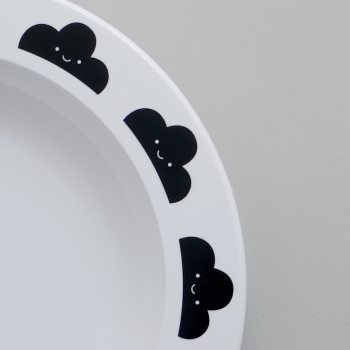 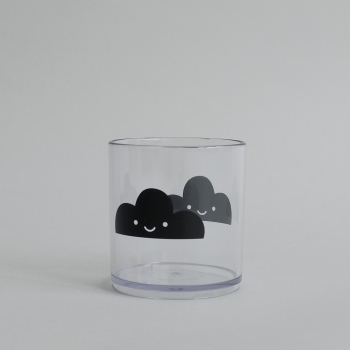 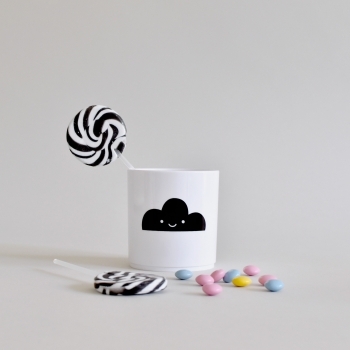 This lovely ‚Happy Clouds‘ plate in black is perfect for everyday use and special occasions. 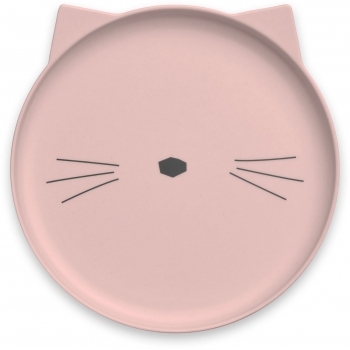 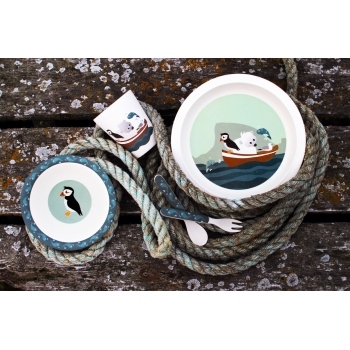 From picnics and parties to teatime, the plate will definitely be an eyecatcher on every table.